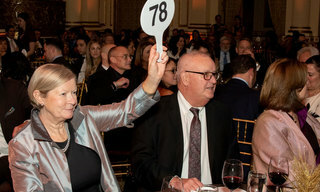 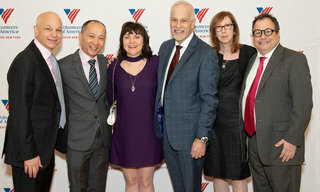 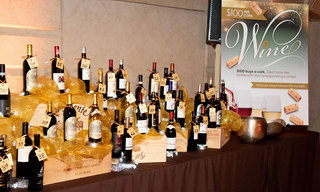 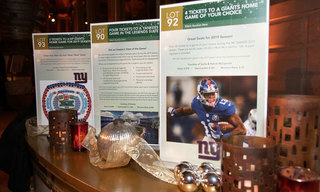 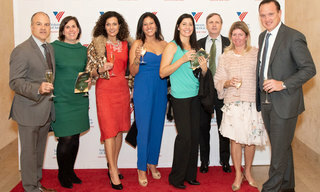 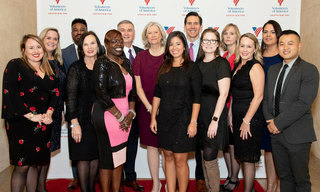 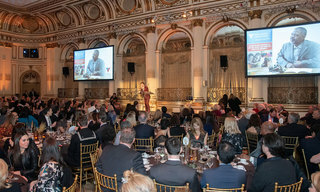 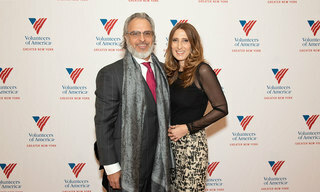 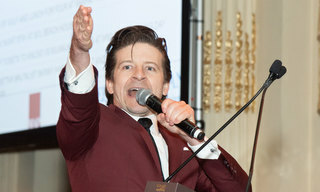 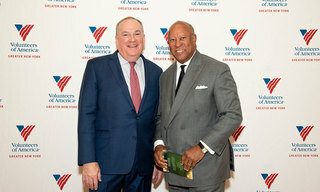 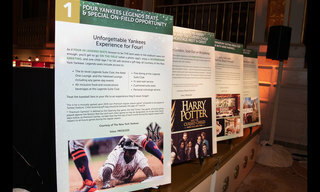 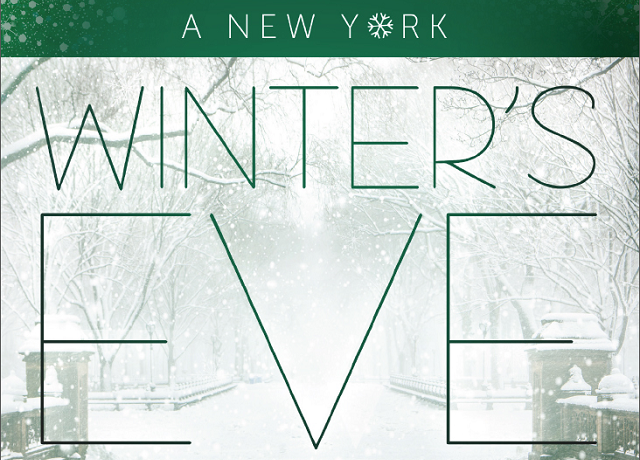 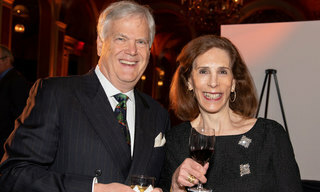 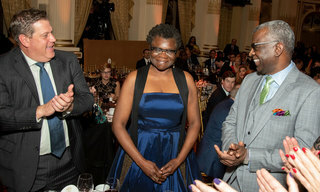 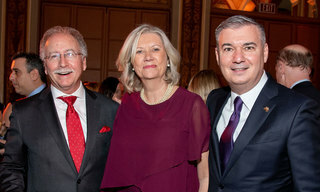 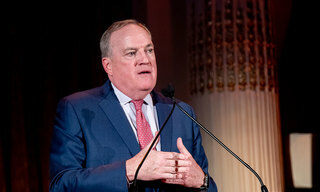 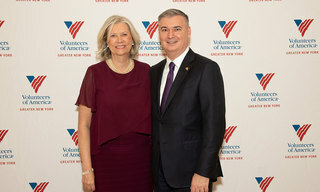 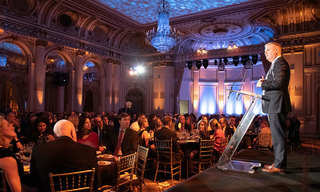 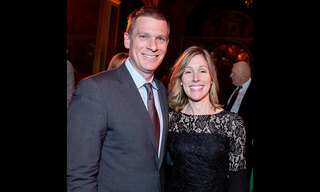 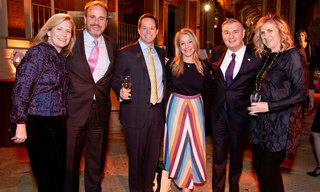 The annual winter gala, A New York Winter's Eve, is Volunteers of America-Greater New York's largest and most important fundraising event of the year. 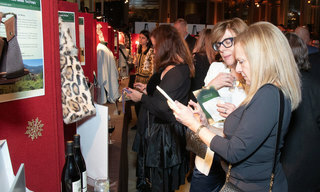 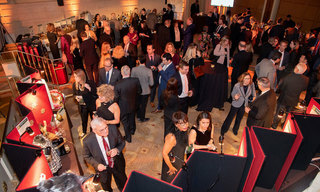 On Monday, December 3, 2018 at The Plaza, we had an inspiring evening featuring a reception, dinner, and exciting silent and live auctions. 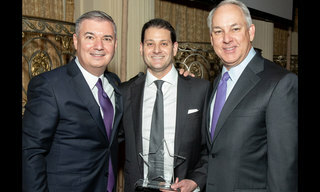 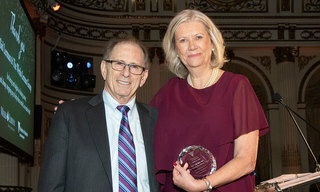 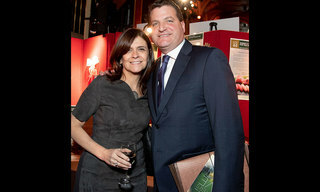 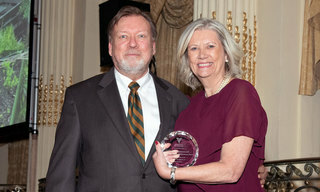 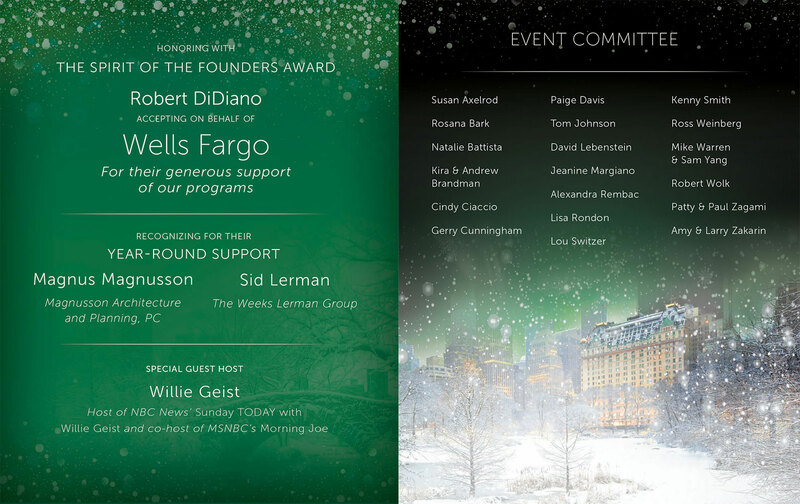 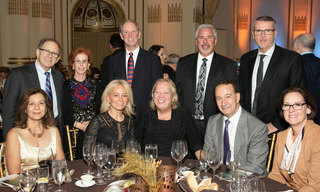 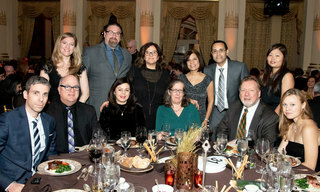 This year we honored Wells Fargo with The Spirit of the Founders Award for their generous support of our programs. 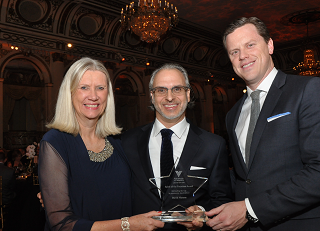 We also recognized Magnus Magnusson of Magnusson Architecture and Planning, PC and Sid Lerman of The Weeks Lerman Group for their steadfast year-round support. 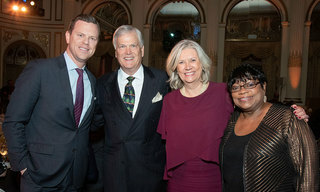 We were thrilled to welcome back Today Show and Morning Joe co-host Willie Geist as the Master of Ceremonies for the fourth year. 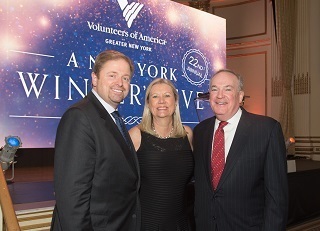 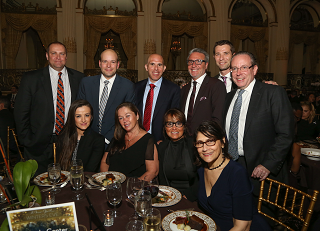 Funds raised from the gala will benefit the more than 80 social service programs run by Volunteers of America-Greater New York that impact the lives of the most vulnerable individuals, families, and children in our community. 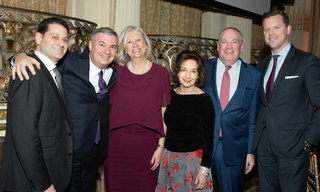 Thank you to our generous 2018 benefactors.